Adopts the latest second generation H.246 compression technology for video coding and decoding. image quality appears clearer and network transmission faster. Supports back up through USB and internet. 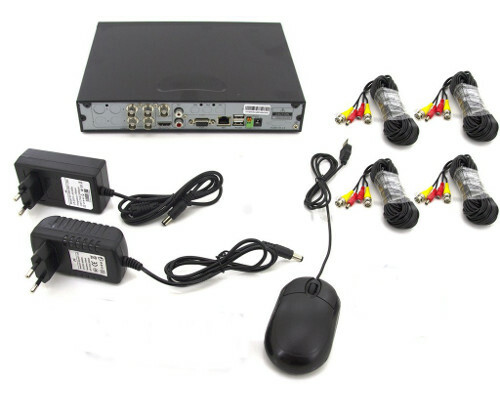 CMS centralized management platform monitor multiple DVRs simultaneously through the network. VGA: Supports highest resolution in 1280 x 1024 pixels. Built remote ID and and domain name. Mobile surveillance: Supports 4G smartphones.